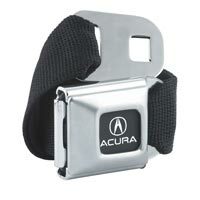 Acura Seatbelt Belts, each buckle is unique because it uses true seatbelt webbing and original car buckles. 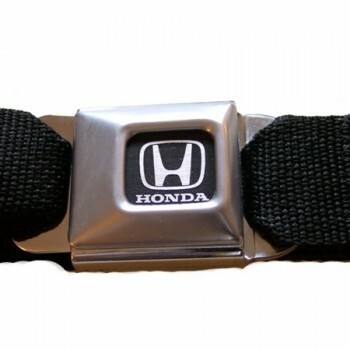 One size fits most : belts are adjustable from 24 to 38 inch waists. 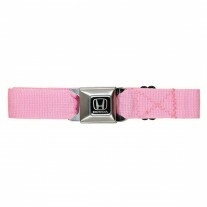 Larger belts and buckle orders may be special ordered.